The Discovery Centre project has been designed, and will be constructed, by a range of carefully selected companies, who are all experts in their fields. Baxall Construction are a highly respected contractor delivering new build, refurbishment, project management and design and build solutions. They specialise in the education, high quality residential, commercial and community sectors throughout London and the South East, for public and private clients. This ecology-focused project is being led by Contracts Manager and Chartered Environmentalist Alan Leigh FCIOB, who maintains extensive experience and expertise in the specialist field of environmental construction and SSSI sites. 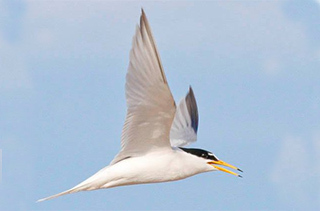 Working collaboratively with SWT, the Environment Agency and Natural England, Alan and his team will ensure the correct and timely preservation and protection of flora and fauna habitats across the reserve, including sea kale, scarlet pimpernel, slowworms, common lizards and a diversity of nesting birds. 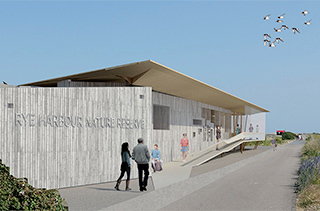 Mirroring Sussex Wildlife Trust’s key objective to ‘create a learning environment’, Baxall will promote the same during the construction phase. As an important local community development, engagement and interaction will be encouraged by way of information boards, viewing windows, social media updates and newsletters. Community and school engagement initiatives and education opportunities will be initiated by the site team both from a construction perspective and in support of SWT’s ecology, environmental and conservation campaigns and programmes. Baxall have been working closely with key stakeholders, including Rother District Council, Icklesham Parish Council and the Coastguard, developing operational and logistics strategies which will ensure maximum safety and minimal disruption to all. Based in Edinburgh, Simpson & Brown is one of the United Kingdom’s leading conservation practices, with a reputation for high quality new work. It undertakes projects throughout the United Kingdom and overseas, with projects ranging from the conservation of major historic buildings to elegant contemporary new buildings. 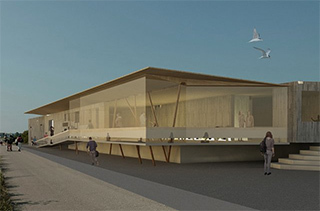 Examples of its award-winning designs include the Scottish Seabird Centre in North Berwick (pictured) and visitor centres at Riveualx Abbey, Lincoln Cathedral and Eltham Palace. The Stephen Wilson Partnership is an established structural and civil engineering consultancy based in Hove, Sussex. 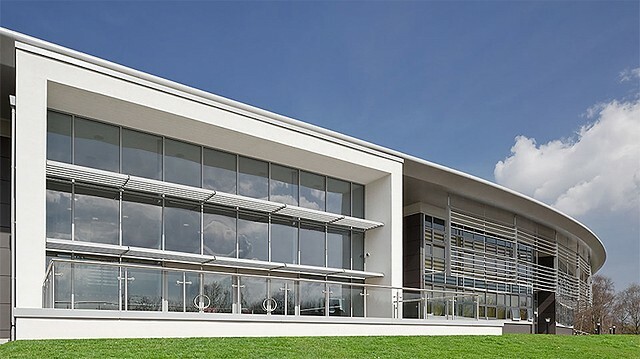 Examples of its successful projects to date include the new £6m Innovation Centre at Kent University (pictured) as well as the University’s new £7m Drama School, the Beach Hotel in Worthing and the £5m new Leisure Centre in Sidcup. Mott MacDonald is a global engineering consultancy operating in 150 countries worldwide. 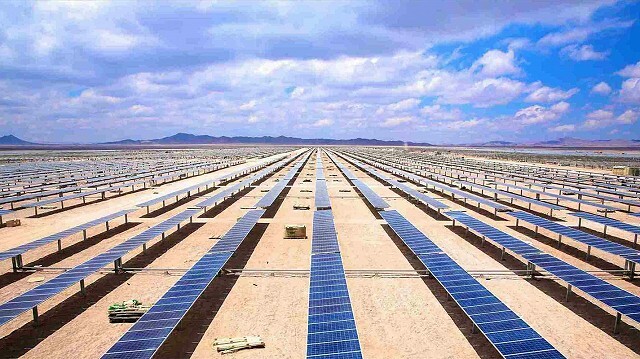 Examples of its successful projects include providing complete technical design and support for the largest solar power project in Japan near the city of Setouchi in southern Okayama Prefecture, the biggest wind farm in South East Asia, the Hay Bong Wind Farm in Thailand, as well as devising a new strategy for a de-regulated electricity market in Cyprus. 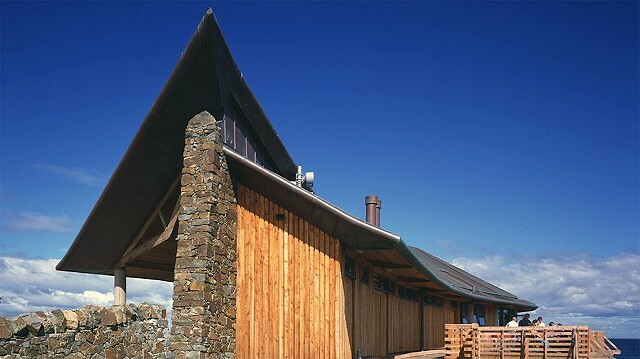 Cragg Management are a specialist arts and heritage project management company with extensive experience of providing Visitor Centres, environmentally sensitive projects and works with limited / restricted access. 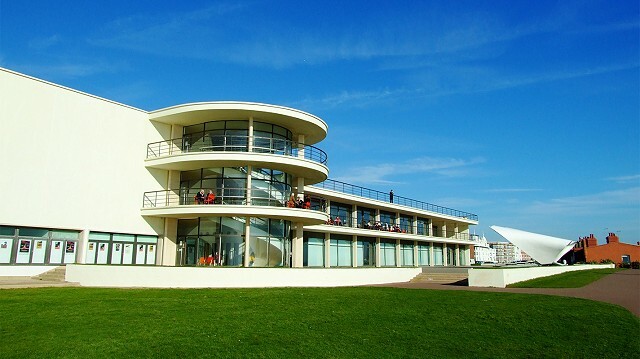 Examples of projects successfully delivered include the restoration of the De la Warr Pavilion in Bexhill (pictured), renovation and restoration works at Charleston Barns and House in Firle, East Sussex, and the construction of new visitor centres (with Simpson & Brown) at both Lincoln and St Albans Cathedrals.